Vote daily at https://www.supertraxmag.com/NATS and win awesome prizes!! We are down to the final battle between the top contestant from the East and top contestant from the West! In collaboration with Ski-Doo, we’re on the search again to find North America’s Top Snowmobiler and we need your help! Review the current group of contestants. 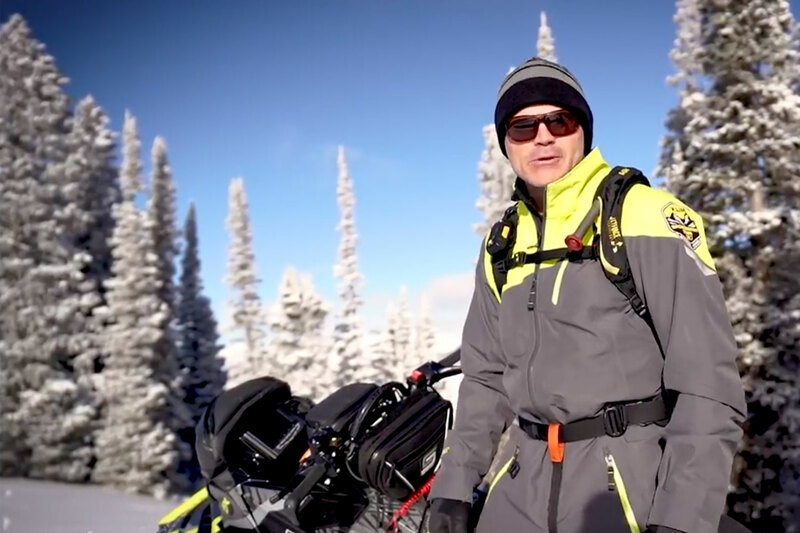 Watch their videos; check out their photos and vote for the snowmobiler who you think should move onto the next round of earning the coveted title of North America’s Top Snowmobiler! Each round we will be giving away prizes from Woody’s, Superclamp, XPS Lubricants and Ski-Doo Accessories to lucky voters such as yourself. Vote daily and vote often because every time you vote, you’ll be entered to WIN! The more you vote the better your chances to win these great prizes so continue to vote daily and help us find North America’s Top Snowmobiler!